Seat cushions for wheelchairs are varied in quality and comfort. 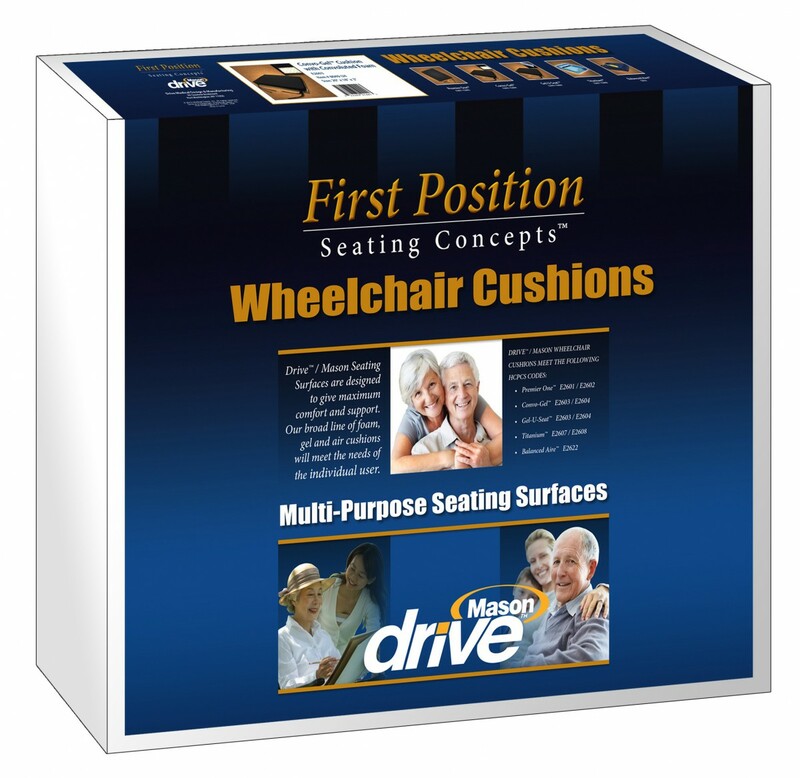 With the Gel and Foam Gel-U-Seat Cushion, by Drive Medical, you get both quality and comfort. It integrates the qualities of both foam and gel to help prevent pressure sores that can occur from sitting daily in a wheelchair. 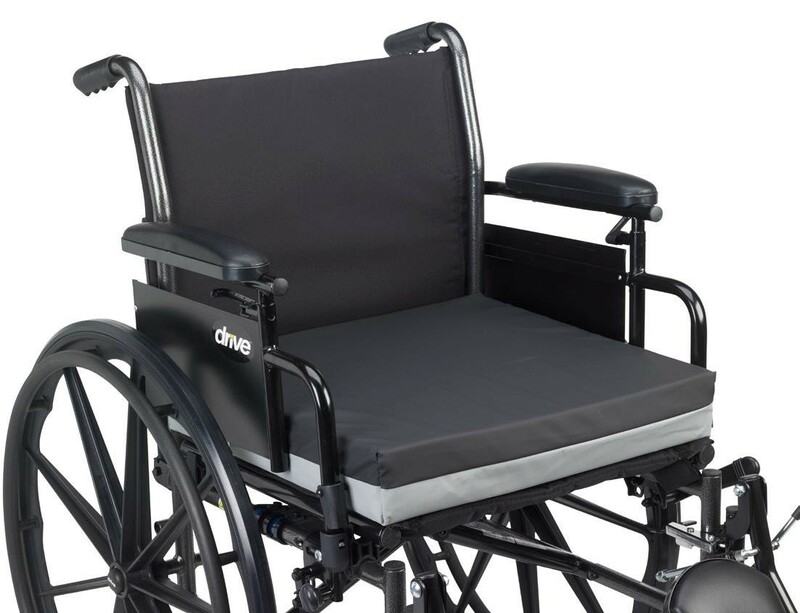 This wheelchair cushion is similar to the previous model, the Gel-U-Seat Lite Cushion, yet it features a thicker material between the user and the wheelchair seat. 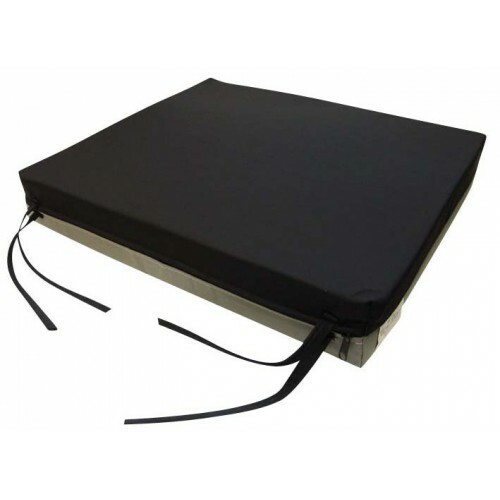 The Gel and Foam Gel-U-Seat Cushion is designed to redistribute pressure through its unique design and incorporation of both high-density foam and gel. It will assist in the prevention of pressure ulcers while providing the ultimate in comfort. This Drive Medical wheelchair cushion stores the gel in a dual chamber bladder to fit and conform to every individual. The Gel and Foam Gel-U-Seat Cushion wheelchair cushion comes with a low-shear stretch cover with tie straps to fix it to the wheelchair frame securely. The pad bottom material is vinyl and provides waterproof protection. This pad comes in many different dimensions to fit nearly all wheelchair seat shapes. How do you tell the dimensions of the product models? We are in the process of updating this page to include the proper dimensions of each item number.